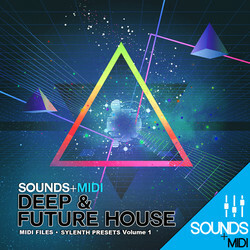 Producer Loops has announced the release of Deep & Future House, a new sound pack by Sounds + MIDI, featuring 128 high quality patches for the Sylenth1 synthesizer instrument from Lennar Digital. This powerful selection of sounds is accompanied by 38 versatile MIDI files ready to drag and drop into your production. These ground-breaking presets will help you capture the sounds of Disclosure, Dusky, and Clean Bandit, and will future-proof your productions. 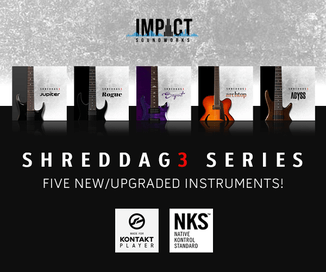 38 MIDI files are also included, perfect for dragging and dropping into your production for quick results, or for more precise editing and chopping if you’re looking for more control.